Ask not who embraces Kubernetes, ask who doesn’t. Because everyone is using Kubernetes, it seems. Including Oracle, the undisputed king of databases that’s steadily (and stealthily) moving into the public and private cloud space. Oracle has been in container management for over two years now. The company gained container expertise and solutions through the 2016 acquisition of StackEngine. 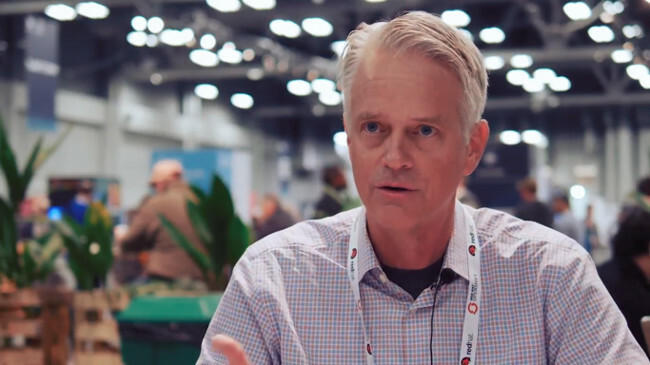 For this latest edition of The New Stack Makers podcast, recorded at Kubecon + CloudNativeCon 2017, we spoke with Bob Quillin, the co-founder of StackEngine who now leads Oracle Container Group as a vice president, to get a better understand of Oracle’s involvement with the Kubernetes community. “Customers were looking at open community-driven cloud neutral solutions to run their orchestration and container management solutions on top of Kubernetes,” said Quillin. People want to avoid cloud lock-in, he said. However, at the same time, these customers also want a level of integration with the rest of the stack so that they have a seamless experience across their enterprise platforms. The Cloud Native Computing Foundation “and open source solutions like Kubernetes gives them the opportunity to run it anywhere they want. It gives them the flexibility to run in multiple different clouds, including on-prem,” said Quillin. Oracle joined CNCF last year as a platinum member. The company was also part of the conformation program that CNCF launched a few weeks ago. Oracle has a number of engineers who are working on CNCF projects. “CNCF wants to commit to that and we are part of that solution,” said Quillin. 0:54: When did Oracle start exploring Kubernetes and why? 2:27: CNCF’s steps toward standardizing Kubernetes. 4:27: The projects Oracle is working on with CNCF. 10:58: How Oracle engages with the community surrounding these projects? 12:51: The general culture of Oracle. 14:43: The internal process for developers to contribute to open source using Oracle. The Cloud Native Computing Foundation and the Oracle-owned Wercker are sponsors of The New Stack.